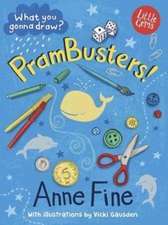 Anne Fine, OBE FRSL (born 7 December 1947) is an English writer, best known for children's books although she also writes for adults. She is a Fellow of the Royal Society of Literature and she was appointed an OBE in 2003. 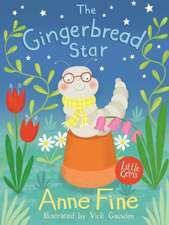 Fine has written more than seventy children's books, including two winners of the annual Carnegie Medal and three highly commended runners-up. 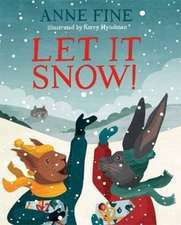 For some of those five books she also won the Guardian Prize, one Smarties Prize, two Whitbread Awards, and she was twice the Children's Author of the Year. 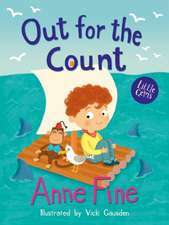 For her contribution as a children's writer, Fine was a runner-up for the Hans Christian Andersen Medal in 1998. 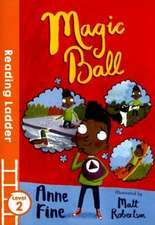 From 2001 to 2003, she was the second British Children's Laureate. De (autor) Anne Fine et al. De (autor) Adele Geras et al.